IMPACT + NOISE = EKKO ! When the noisers are silent… you may be wondering what the hell are they doing ? Concentrate, open your ears, keep quiet… don’t you hear some EKKO ?! Every year, Noisers are building up teams to help social entrepreneurs accelerate their projects : the Ekko Program is a 3 months to 1 year coaching adventure where passion, skills and experience are brought together for a real noisy impact ! In 2012–13, more than 15 noisers offered brains and hearts to 6 amazing projects worldwide… PA, Chris, Iska, Sabrina, Hugo, Tevy, Lucile, Selva, Camille, Laura, Clara, Delphine, Clarisse, Prestel, Socrate, Camille — you just rock ! 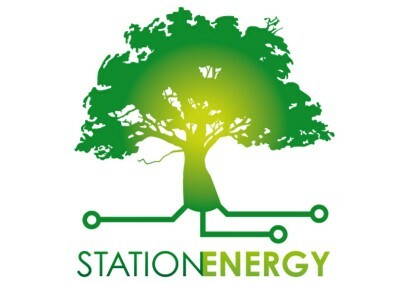 STATION ENERGY SERVICES(Dakar, Senegal), is a social business founded by Alexandre Castel that develops energy-access solutions for remote Sub-Saharan areas. Among them is the Station Energy®, a concept inspired by petrol stations and African grocery shops. Thanks to its solar panels, a Station Energy is a multi-service store in a village center selling diversified servicesadapted to most energy needs of the population. Station Energy Services envisions that access for all to reliable, affordable and environmentally sound energy services is fundamental for social progress. The Station Energy alleviates poverty as defined by Nobel winner Amartya Sen: it expands freedom of choice and action of the populations on a lasting basis. In particular, a Station Energy can provide reliable, affordable and abundant light to the poorest, enabling them to engage a virtuous circle out of extreme poverty. 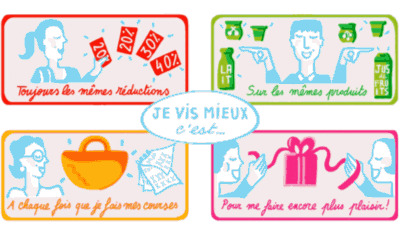 JE VIS MIEUX (Paris, France), is a wonderful French social entreprise developed by Mathilde de Bausset that gives low-income families access to everyday quality products. By interacting directly with consumption brands, Je Vis Mieux negociates affordable prices and offers to Brands a unique social and community based relationship marketing to address “bottom of the pyramid” consumers thanks to responsible vouchers. Mathilde wants to prove that social issues can be solved through real long term solutions offering value to people and companies. MATERIAL MAFIA // WERKSTATT FÜR EXPERIMENTE(Berlin, Germany), an über cool Berlin project led by Katja von Helldorff that gives a second stylish life to recycled material. Material Mafia is a mediator between givers and users. Givers are: concerns, factories, enterprises, institutions, and museums. 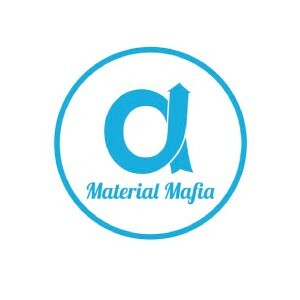 Users are: schools, artists, designers, and any creative person.The objective of Material Mafia is to facilitate the access to these resources and show creative ways of using them. OPEN BANK PROJECT (Berlin, Germany) is a disruptive project that empowers retail banks to dramatically enhance their online offering by opening transaction data to wider groups of people (including the public) and software applications via an open source powered API. Noisers are supporting Ismail Chaib to fights for banks’ financial documents transparencyby encouraging a community of developers to grow around the bank and by enabling them to build innovative products and services for customers based on the “bank as a platform” principle. 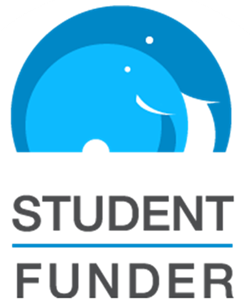 STUDENTFUNDER (London, UK), is a crazy start-up founded by Juan Guerra that helps students finance their studies by setting up their own crowdfunding campaign. StudentFunder aims to democratise student funding to meritocratise access to education, employment and enterprise and unleash people’s potential.Every year thousands of students fail to enrol or drop out of their courses due to lack of funds. This is a barrier to social mobility and a terrible waste of potential. By supporting a student, you can foster employment, improve diversity in the workplace, promote mindful leadership and spark innovation and enterprise. At the same time, you are giving back and getting something in return. 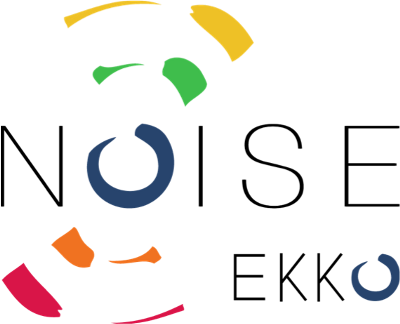 RANK A BRAND (Berlin, Germany), is a Europe’s largest independent brand-comparison website that provides the public with transparent information on brands brands’ sustainability credentials. Rank a Brand evaluates and ranks over 800 brands in 6 sectors (including fashion, electronics, food & beverages and travel, etc.) according to their CSR policy, and gives consumers a comprehensive knowledge of what they use through an overview of sustainability scores based on the themes of environment, climate, labor issues, and transparency. If you’re working on a beautiful project you’d love to share with us and see how noisers could help you just ping us on twitter @letsbenoisy and we’ll get back to you. Précédent Article précédent : Faut-il privatiser les semences ?